Two Caribbean beaches have been named among the best in the world, beating the famous sands of Hawaii, Tahiti and Greece, not to mention Brazil’s legendary Ipanema Beach. 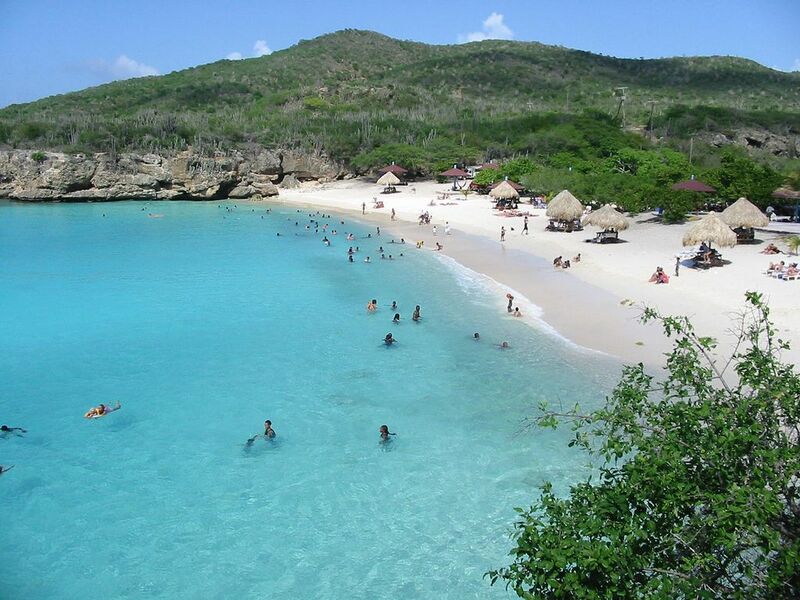 WILLEMSTAD - From a list of 25 of the most idyllic stretches of shoreline on the planet, judges at Passport Magazine awarded seventh and eighth place to Varadero Beach in Cuba and Knip Beach in Curacao, respectively. In his review of Knip Beach, Rich Rubin concentrated more on the natural beauty of the shoreline along the northwest coast of Curacao. “Curaçao’s Knip Beach is the very image of a Caribbean strand: a perfect curve of white, surrounded by a crescent of low-lying green hills,” he said. “Because of the geography of this famously gay-friendly island, you won’t find miles-long stretches of beach, rather, you’ll find a series of individual beaches. The best lie along the northwest coast, isolated in little coves that make each succeeding beach a new discovery as you drive around that corner of the island, where all the best beaches are located. “Knip, technically it’s Grote Knip (Large Knip) as there’s a smaller beach nearby that shares the name, is popular with Curaçaoans as well as tourists, and because it’s a local favourite, you’ll find a lot more people there on weekends. During the week, though, it’s practically deserted. Reefs lie offshore, a decent swim for dedicated snorkelers but not out of reach. Read the full post, originally published on January 17, 2017, on Caribbean360.